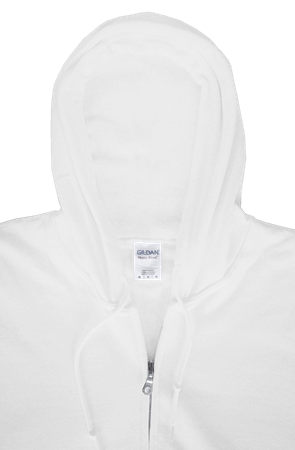 Most cost effective hoodie there is. 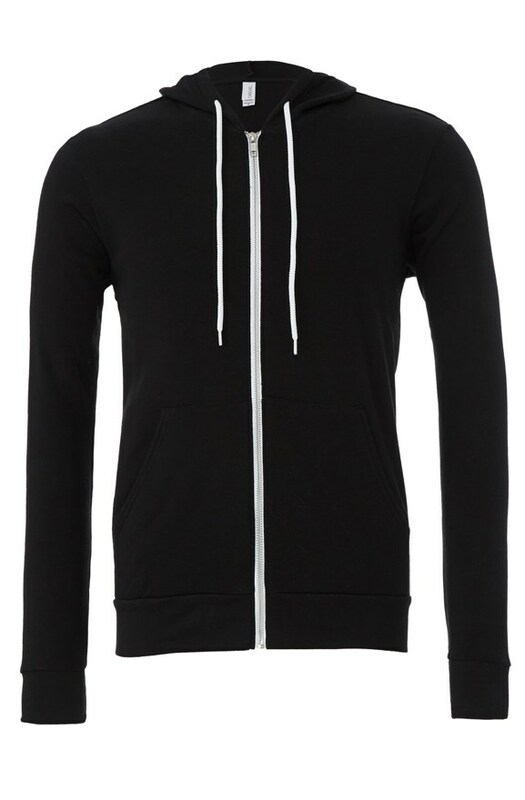 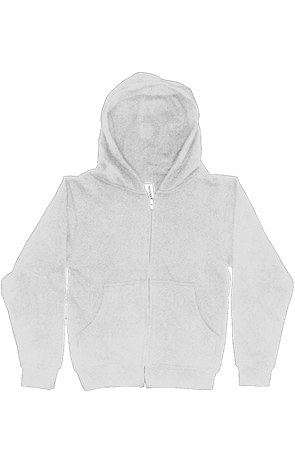 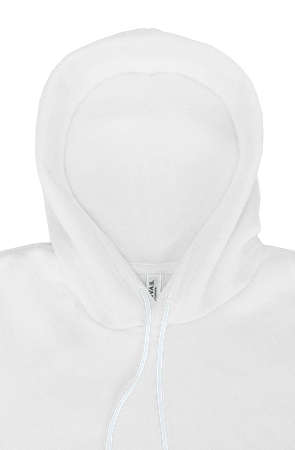 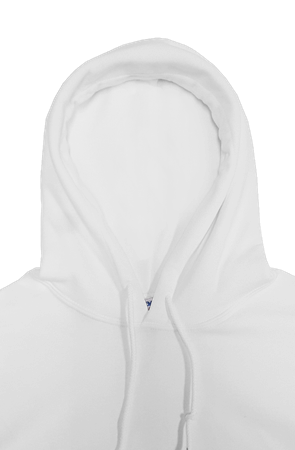 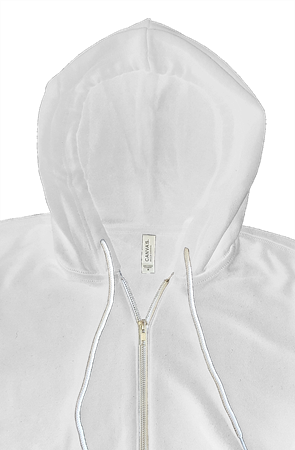 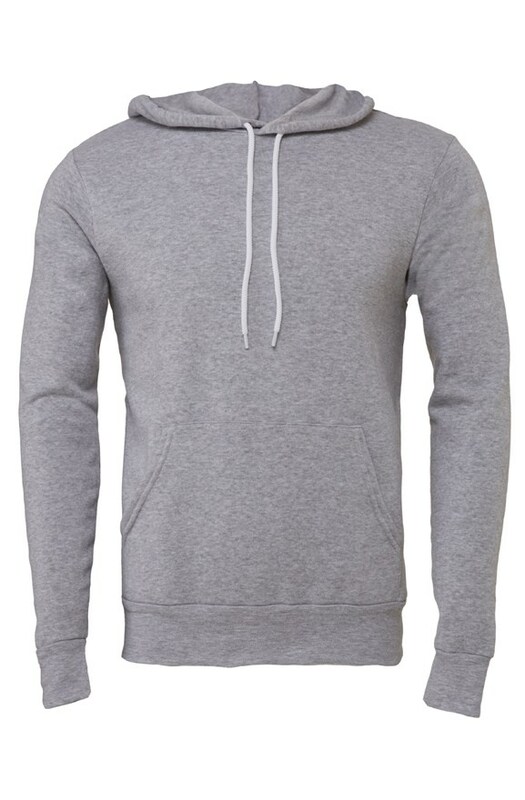 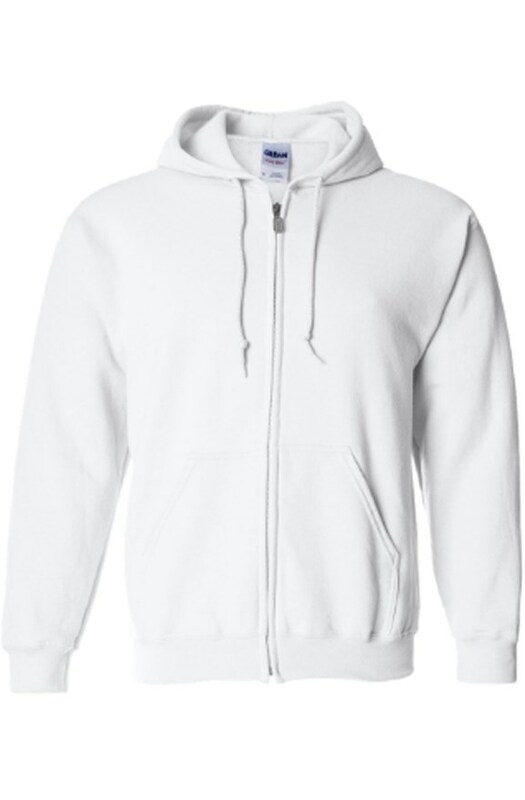 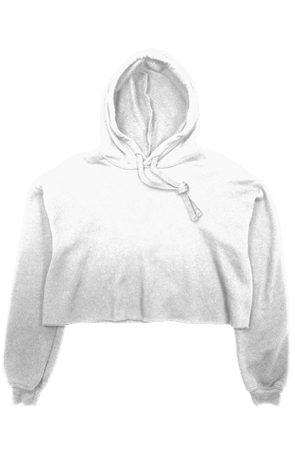 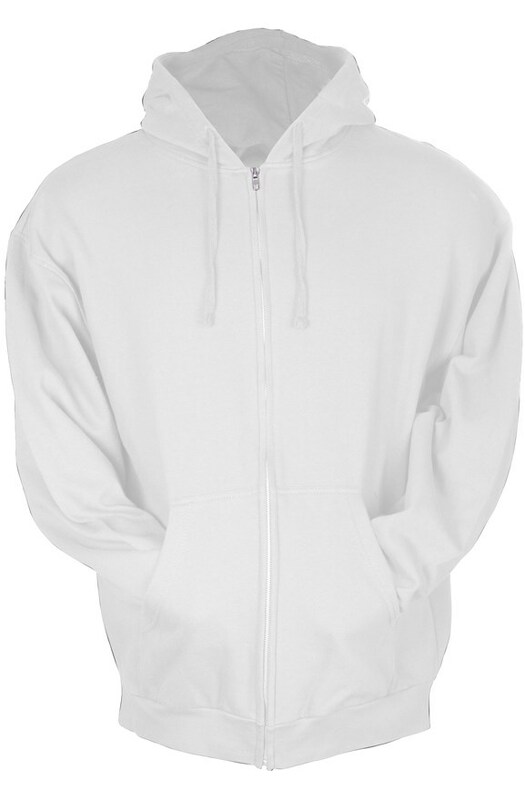 A tried and true staple that can meet almost any budget and deliver a hoodie people will be happy with. 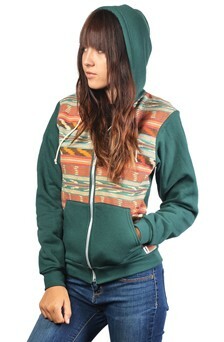 Good middle of the road hoodie. 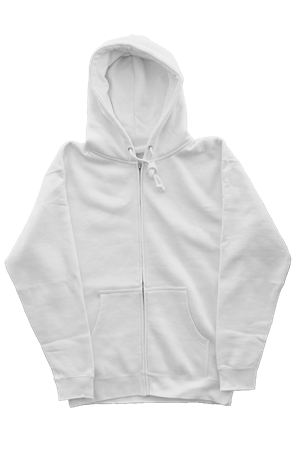 They are super soft and feature a wider drawstring which is nice. 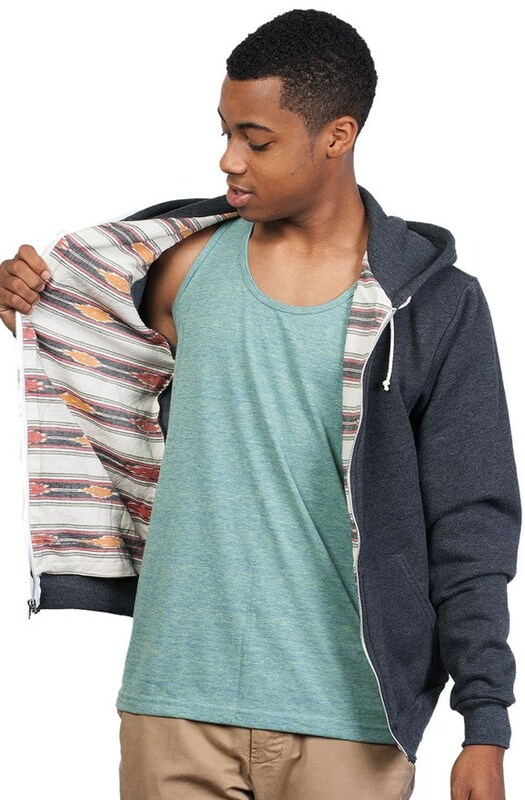 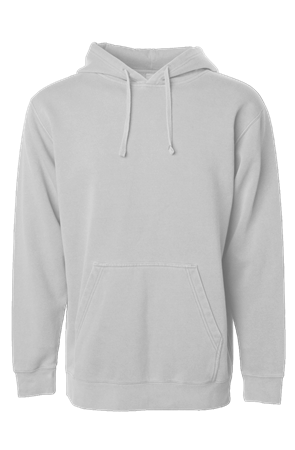 Perfect value hoodie. 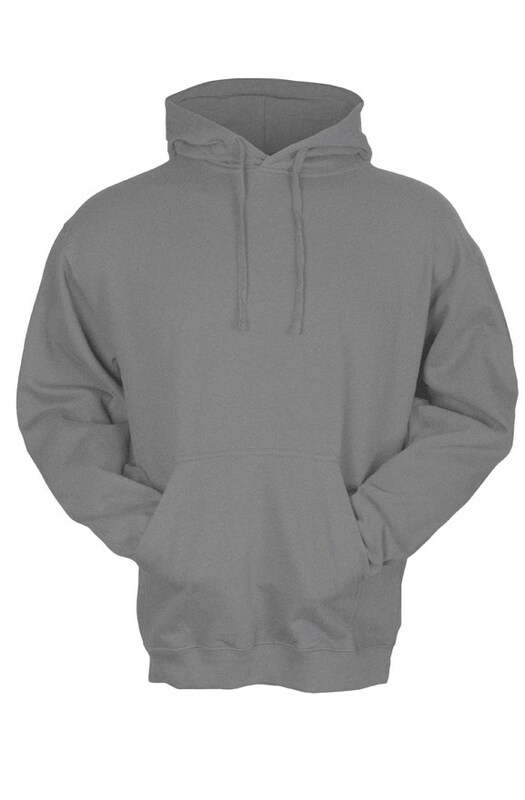 Soft, comfortable, and affordable. 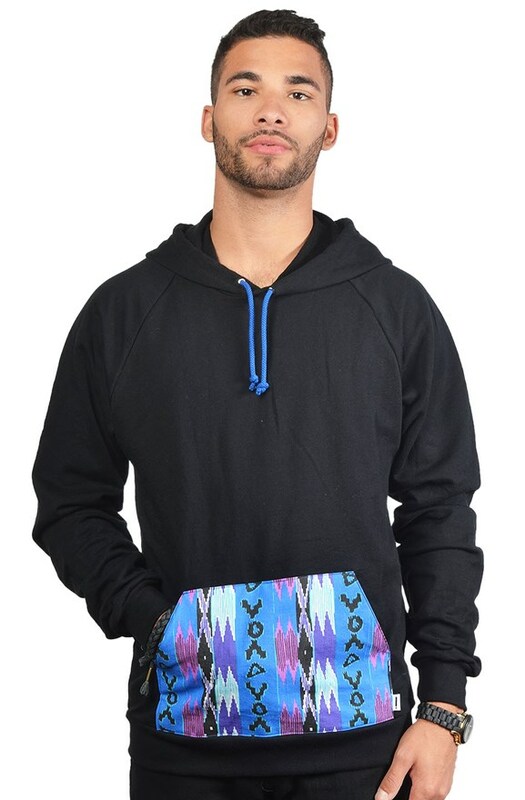 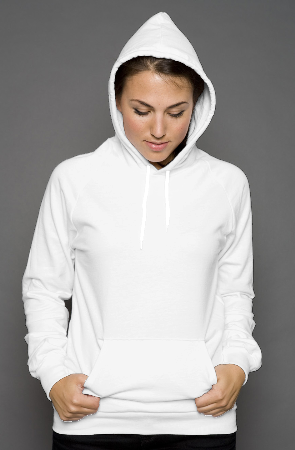 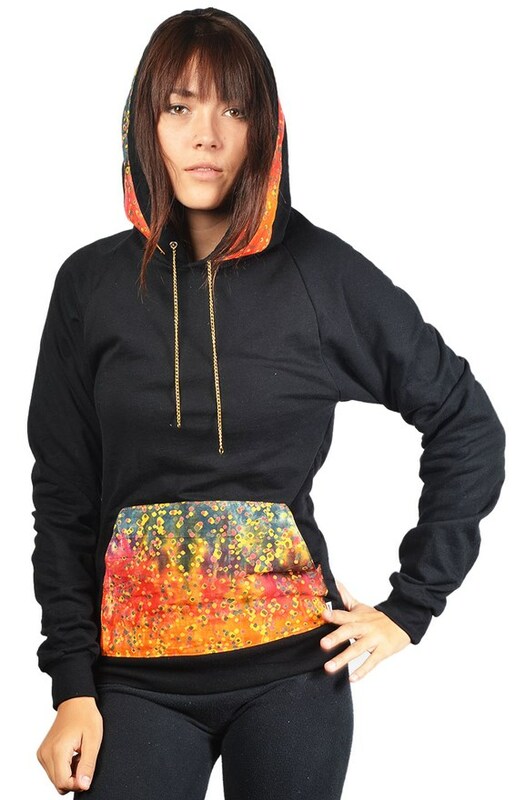 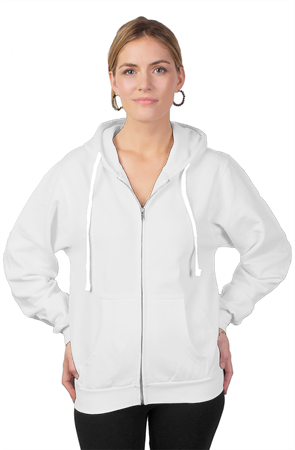 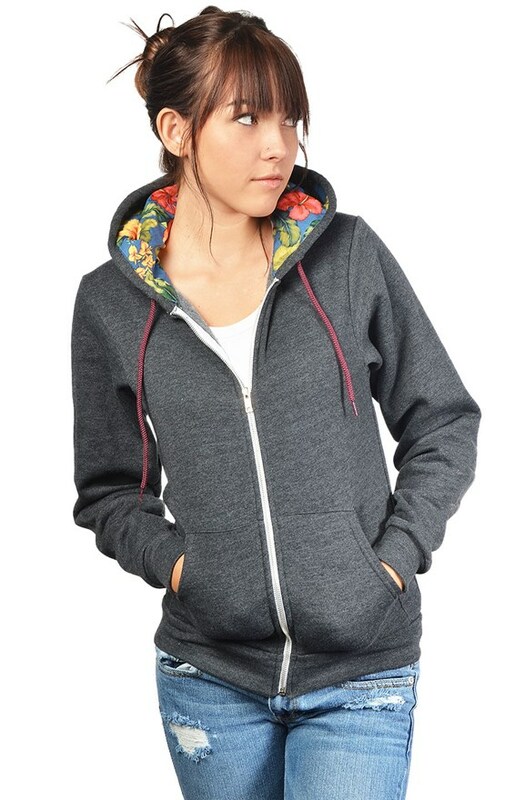 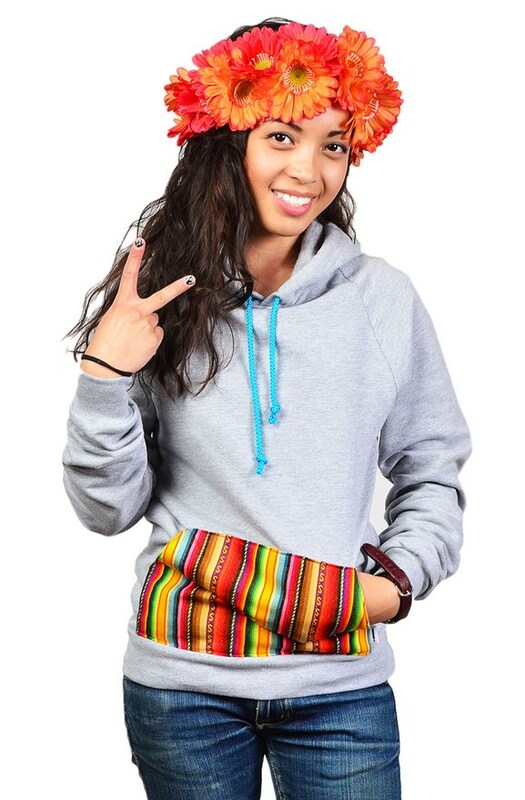 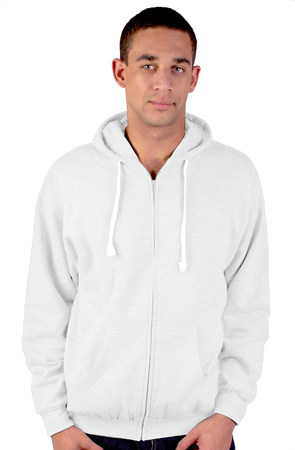 A tried and true hoodie makes this a great base to start your brand around. 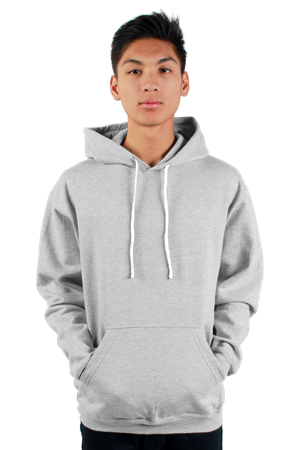 This premium hoodie has been called the softest hoodie ever made. 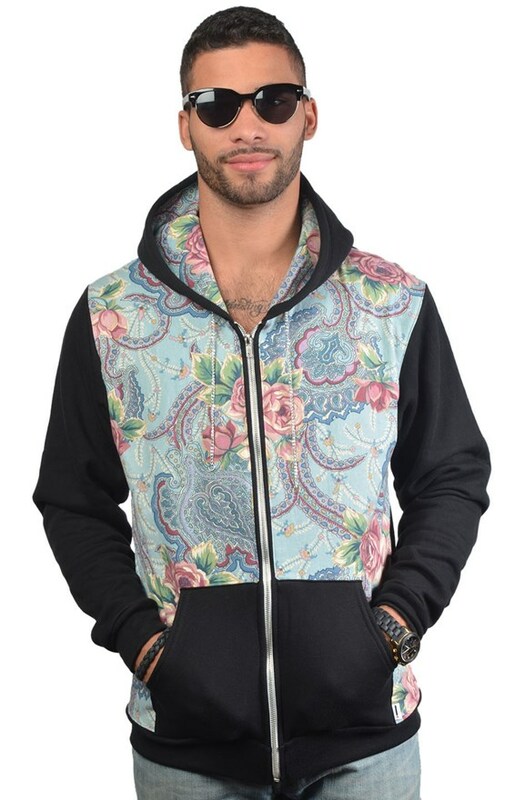 Sure to put a smile on your face when you put it on. 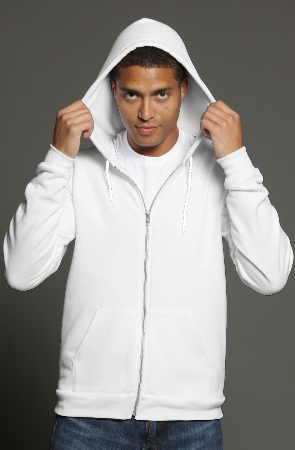 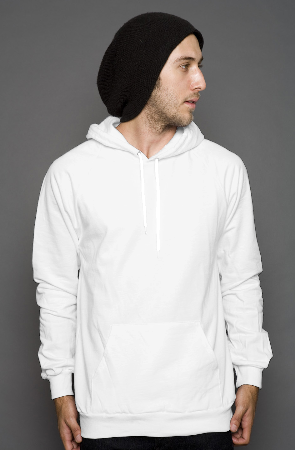 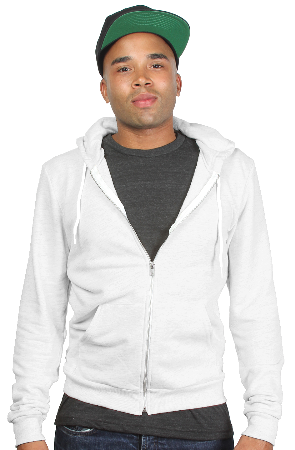 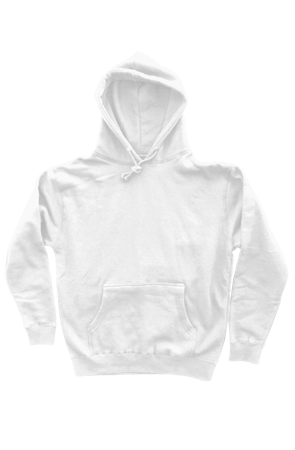 This heavy weight hoodie is a go to for any cold weather climate or any brand that values a true heavy weight garment. 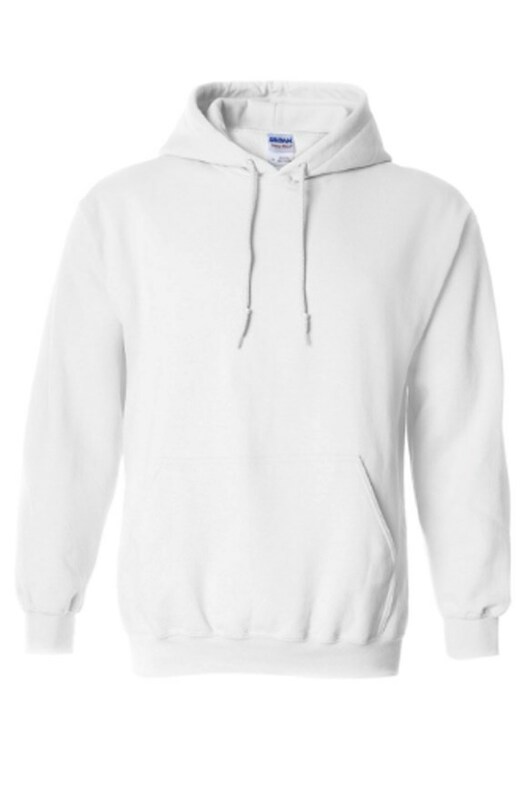 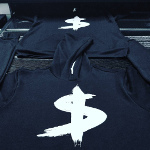 Don’t See The Hoodies That You Need?